You will not be reading about The Eagles on The Recoup. It simply will not happen. However, we’re never going to deny when a song is good, or a cover is excellent, and such is the case here. Recorded in the 1970s as a reference track for future performance on Hee Haw, Buck Owens and his Buckaroos threw down a pretty straightforward cover of this classic rock staple. Owens’ style gives it a definite Bakersfield vibe, but hey, The Eagles were from that neck of the woods anyway, right? 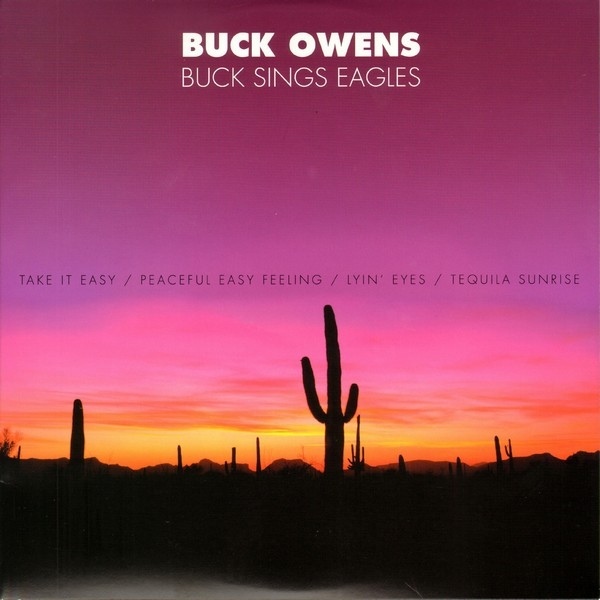 This track appeared on a ten-inch EP Record Store Day release in 2012, Buck Sings Eagles, which featured four previously unreleased covers, courtesy of one of our favorite record labels, Omnivore!